We are now accepting applications for participants who will need financial assistance for Fall Term classes. 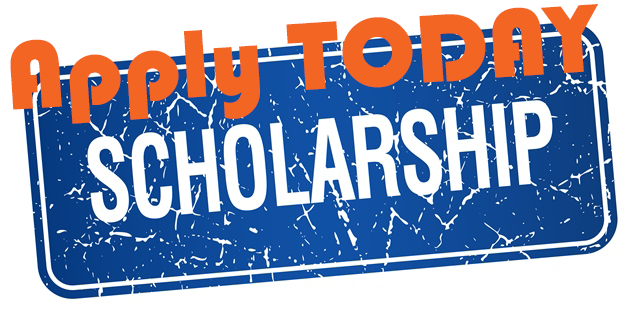 Click the "Start Here" button below to apply for a scholarship! Please submit your application no later than 5:00 PM on Friday, September 7th. Fall Term begins, Tuesday, October 2nd and the last day of classes is Saturday, December 15th, 2018 (Please note: Music in Action! runs September 25th through November 20th, 2018.) All classes are held at OSLP Arts & Culture Program's Lincoln Gallery (309 W. 4th Ave, Suite 100, Eugene, 97401), unless indicated elsewhere. See our detailed class schedule below for dates, times, locations, and instructors! Start your scholarship application here!